Delta Sigma Pi stands on the pillars of professionalism, brotherhood, and community. 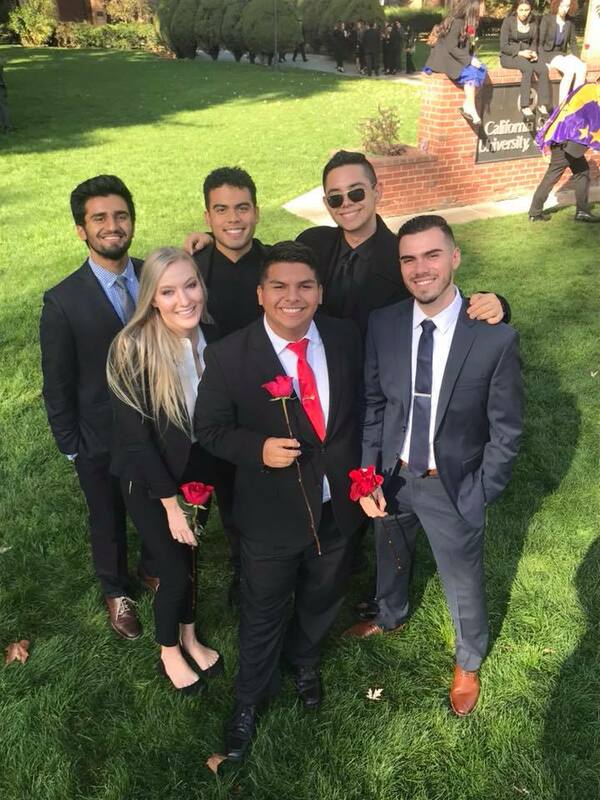 Here at The Epsilon Theta Chapter, California State University, Chico students have the prodigious opportunities to learn important business skills and experiences, expand their professional network, and begin the lifelong bond of brotherhood. 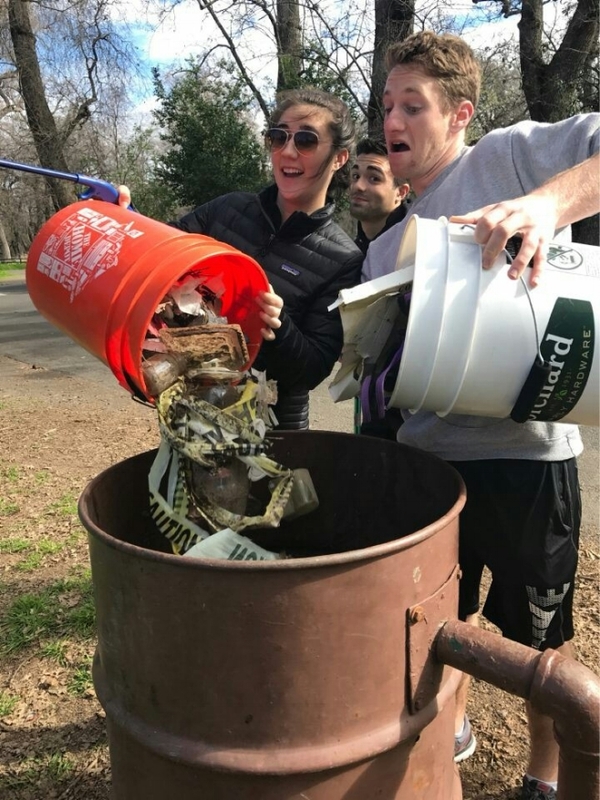 After transferring to Chico State, I began my search for business-oriented, like-minded people that could help me enhance my skills and network. That’s when I found Delta Sigma Pi. They provided me with the opportunity to gain real-world experiences and to expand my horizons. Through events like the Career Fair and Resume Workshop, which are hosted by Delta Sigma Pi, I’ve gained an internship at a technical consulting company over the summer that has continued into my fall semester. In addition to the professional skills I gained, I came across a resilient family of brothers that would do anything for each other. This brotherhood that we’ve developed is driven to see each and every one of us succeed and is willing to do anything to turn dreams into realities. Epsilon Theta’s vast alumni network reaches all around the globe wherever you may travel. Upon graduation, brothers have become leaders at companies such as Facebook, Google, Apple, KPMG, Workday, EY, Tesla, and many more. The professional experience provided by Delta Sigma Pi has proved beneficial for all of us. With Delta Sigma Pi, you aren’t just developing your own skills and becoming more professional, you’re making lifelong connections and friendships as well. You can do whatever you set your mind to and go wherever you desire.